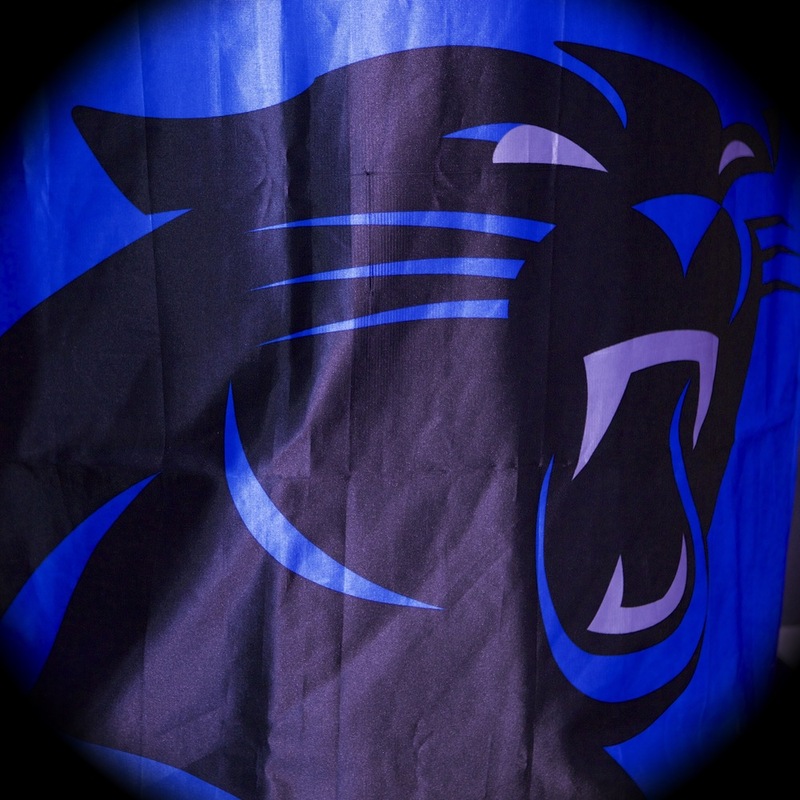 On March 22, 2016 the Palmetto Council honored the Carolina Panthers as our 2016 Distinguished Citizen. 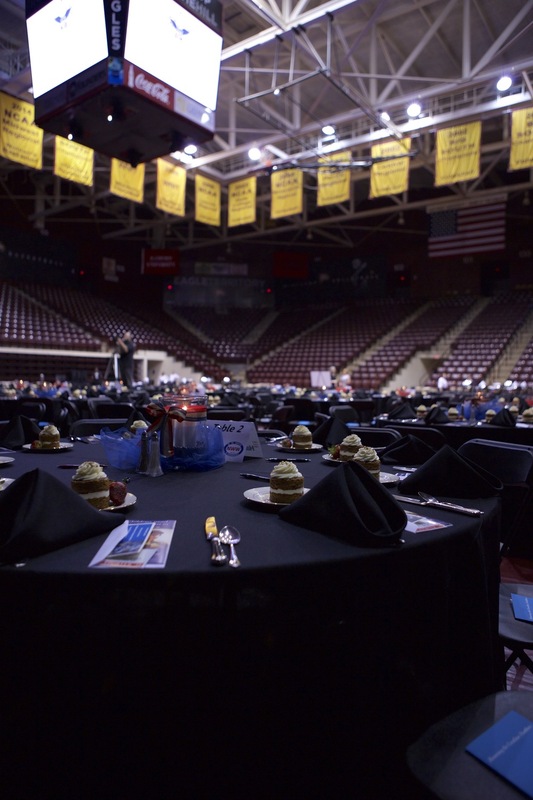 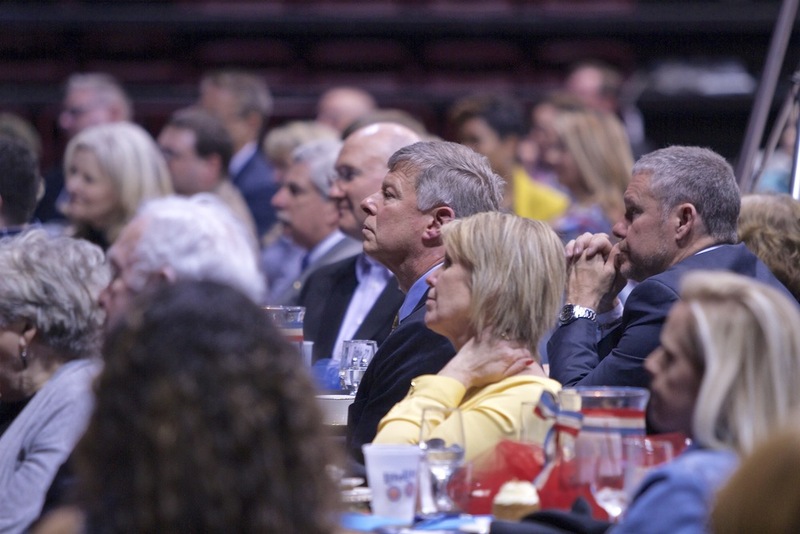 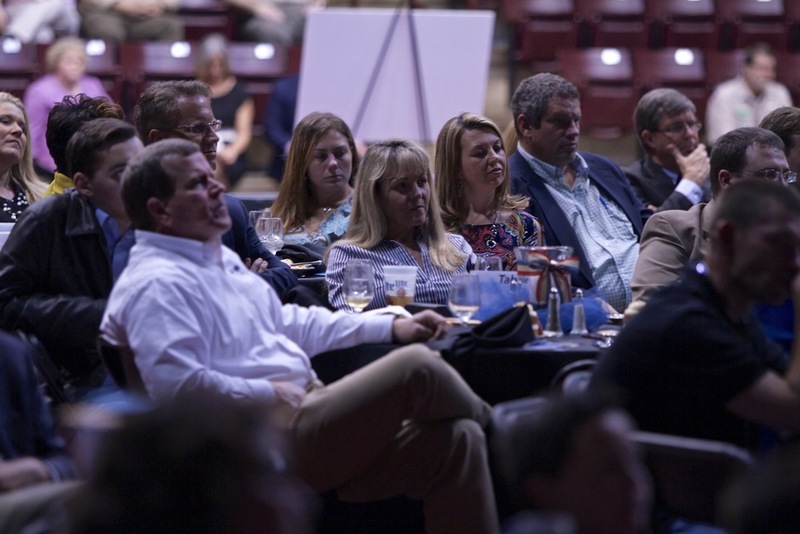 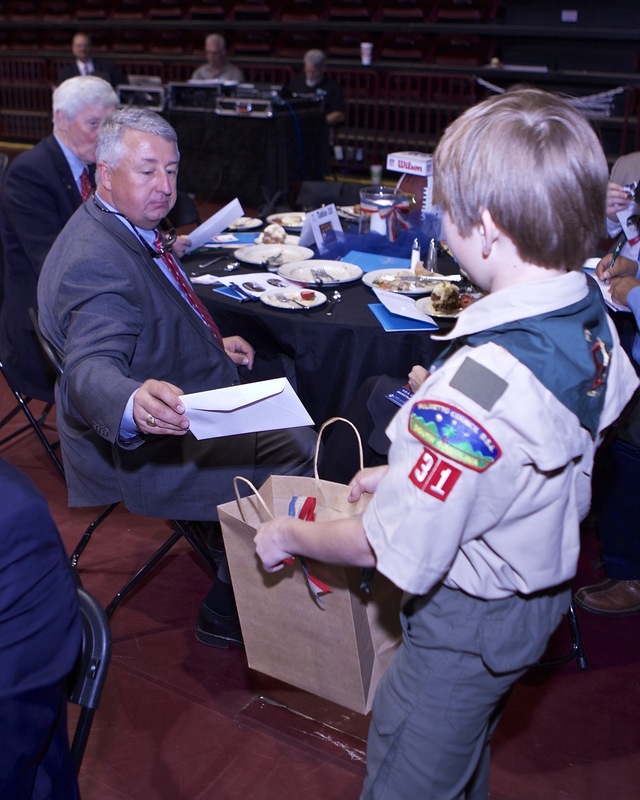 During the dinner lead by Co-Chairs Gary Williams and Derick Close, over 350 community leaders came together to recognize the Carolina Panthers and grow Scouting in the Upstate. 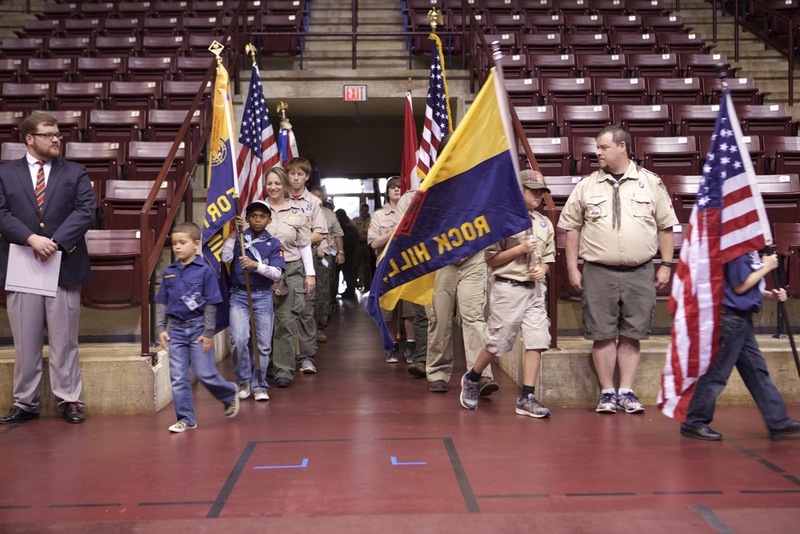 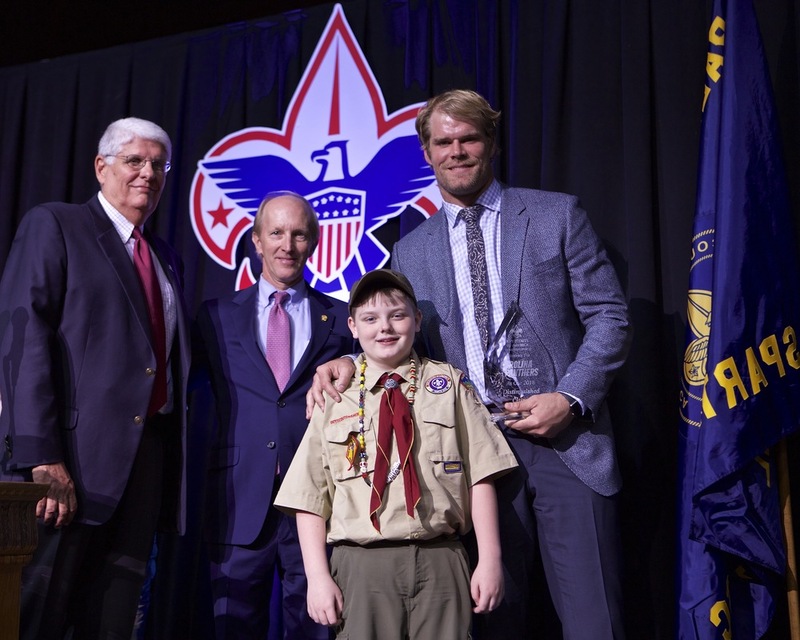 Keeghan Brown, a Scout from Troop 413, was recognized as our Inaugural Scout of the Year. 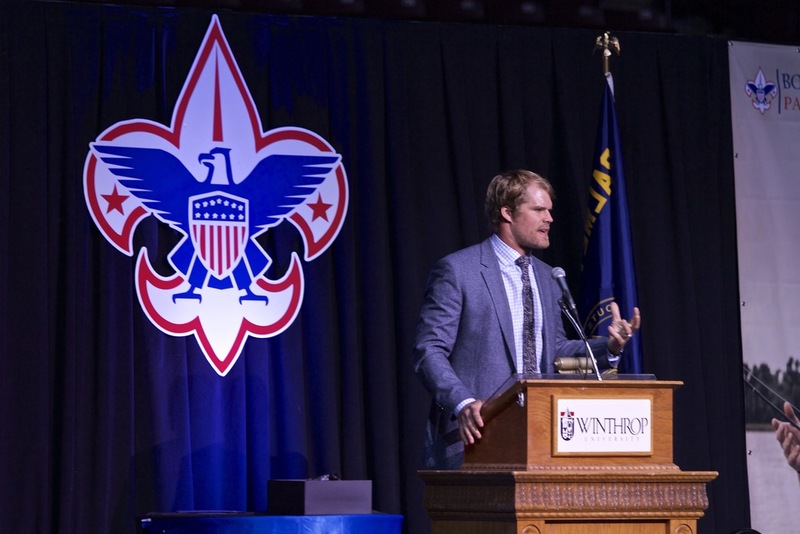 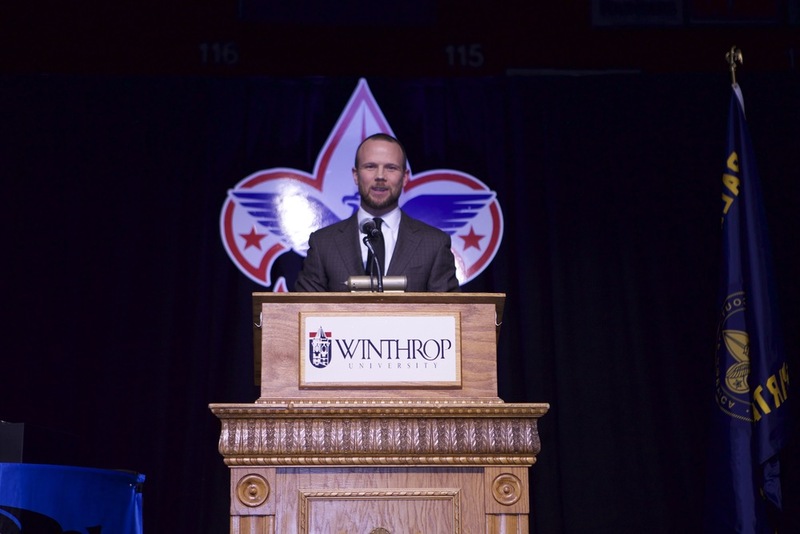 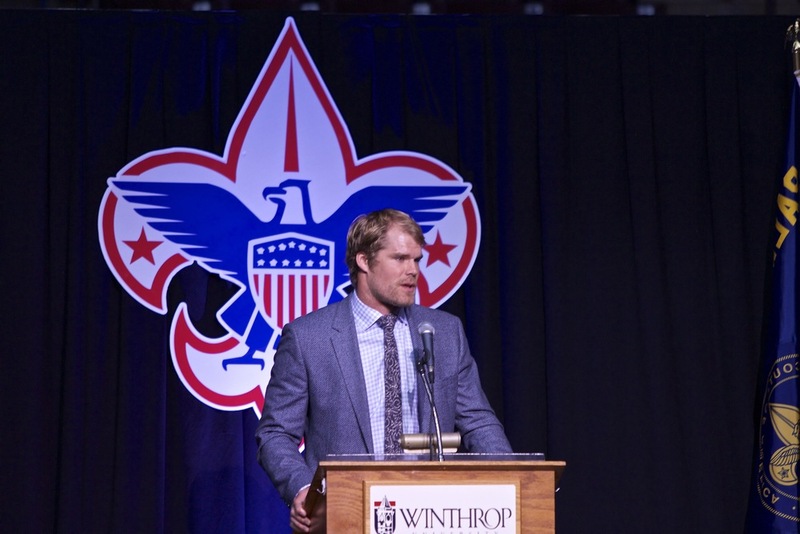 Greg Olsen, Tight End for the Carolina Panthers, was our featured speaker.